Multiple sclerosis is an incapacitating disease that affects the brain and spinal cord. The immune system attacks the insulation surrounding nerve fibers causing its breakdown, thus, resulting in communication problems between the brain and areas of the body. Statistics show that about 20% of people with multiple sclerosis have no or only mild symptoms. Multiple sclerosis may be an incurable disease, but MS patients can have a lifespan as long as the general population. They just have to live a better life full of hope that their condition will improve because there are people who never lose confidence and never give up doing their best to find a cure. The method is still in clinical trial and could be the future for MS treatment. It is a process of applying the patient’s stem cell by injecting it into the spinal fluid to restore limb function. The result of the trials was impressive with reports of improvement in the muscle function only after 24 hours, and after a few days, the patients can exercise and move just like before the diagnosis. Professor George Jelinek formulated this program after his diagnosis of MS. 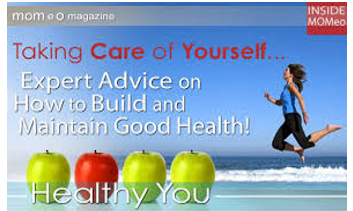 This is a lifestyle and diet modification program combined with conventional medicine. 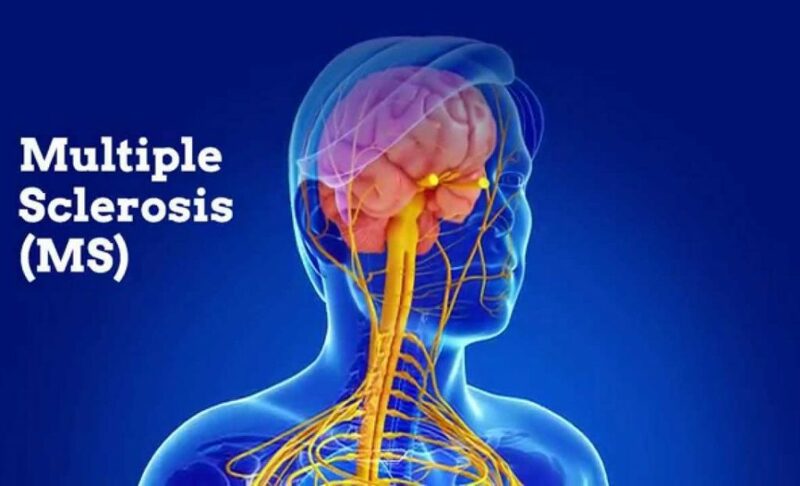 This program aims to help people with MS to live a better life – healthier and longer – by reducing the chance of relapse and slowing the progression of the disease. This program gives hope to the MS patients that their function and symptoms still can improve. 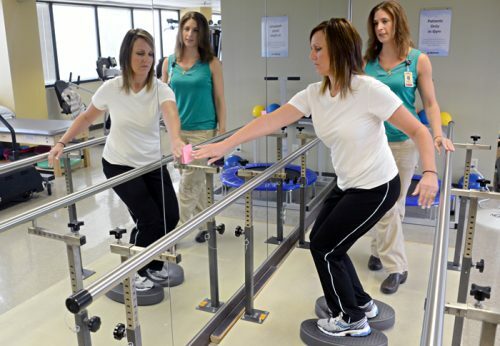 Studies and research reveal that disabilities and impairment in function can improve through rehabilitation. Trans-spinal direct current (ts-DC) is a technique used to promote motor responses by waking up weak muscles or lessening their activity when spastic. This method has resulted in many MS patients increasing their ability to rehabilitate their body. There are people with MS who do travel as their therapy. People with MS have to plan early on so they will be ready and prepared before they travel, especially regarding their medications that they have to bring. They also need to make sure that they inform other people about their illness so that these people will know what to do in case of emergency. There’s no need to worry regarding ambulation because people with MS can go around with a cane, walker, scooter or wheelchair. Travel gives people with MS joy and makes them forget that they have an illness even for a short while. They never let their MS get in the way of enjoying life. Meditation helps a lot regarding keeping the feelings of uncomfortable tingling and prickling at bay. People with MS start to feel better, motivated, energetic and full of joy in their daily lives. 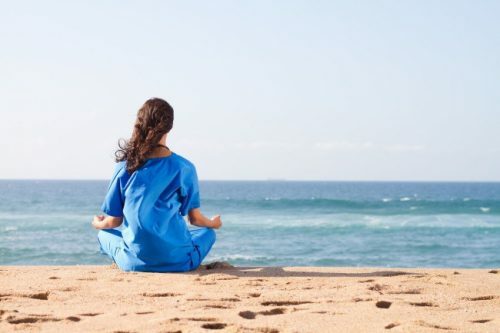 Meditation reduces, if not entirely gets rid of, stress that can very well trigger a relapse. MS could be debilitating but don’t let it be your end. There’s hope of a better life in every circumstance. You may sacrifice some areas of your life to adapt to a new lifestyle. You can accept this as a challenge and never give up as only you can do it for yourself. It’s never easy, but it is achievable. Just have faith and hope. If some people who have multiple sclerosis can overcome the disease, so can you.